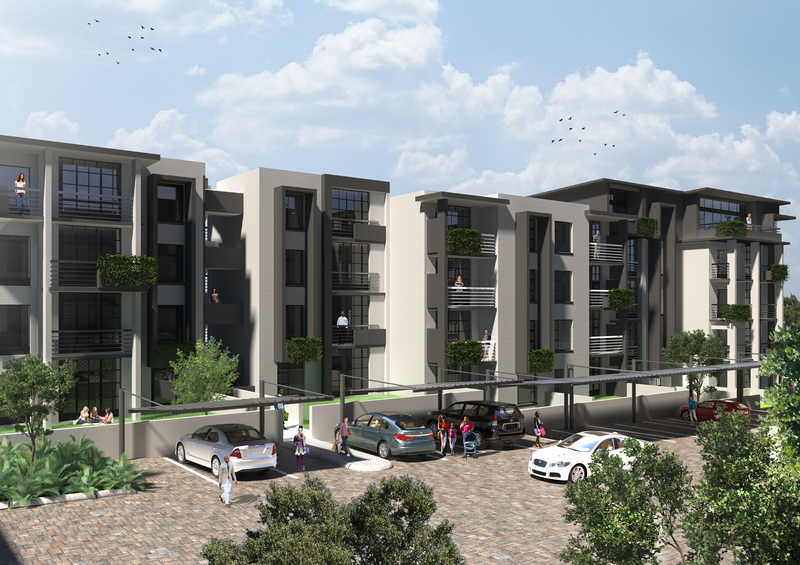 The Galleries is a stylish new development located in the green quarter of Rosebank. These designer apartments and penthouse suites are exceptionally priced and offer the perfect haven for those who enjoy central living but with a suburban feel. 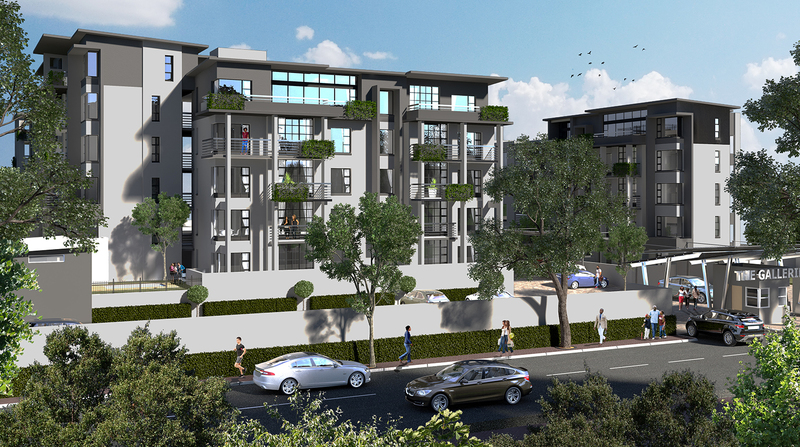 With the Keyes Art Mile right on your doorstep and the bustling streets of Rosebank only a short distance away, residents can enjoy a serene lifestyle while still being close to one of Johannesburg’s main business and lifestyle hubs. Whether you’re looking to invest in an apartment and live in a central location yourself or you’re looking for rental income prospects, The Galleries offers a unique investment opportunity. When compared to other developments in the area, The Galleries offers incredible value in relation to the cost of these apartments. 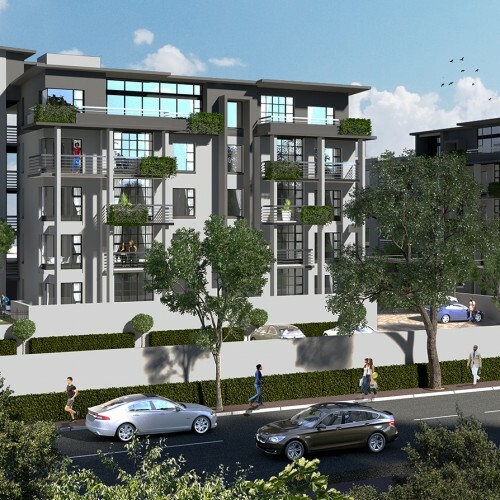 The upmarket finishes and features rival any other apartments on offer in the Rosebank area and due to their close proximity to the Rosebank business district, world-class restaurants and high-end malls, these apartments are highly sought after. 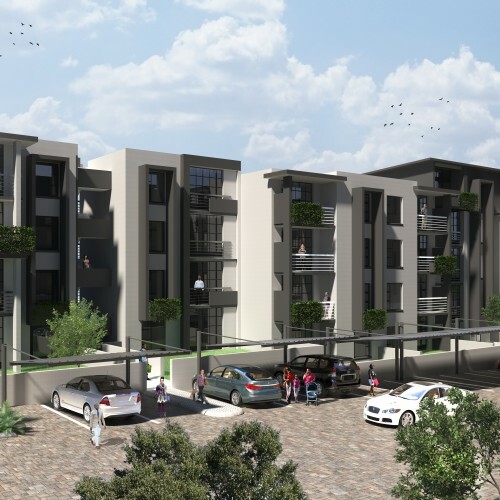 With the many multinational corporations that are now based in Rosebank, demand for accommodation is on the rise, making this an ideal and affordable investment with great returns. Rosebank, a bustling area in the North of Johannesburg, is home to major businesses such as Standard Bank, Aurik and Sanlam, schools such as Saxonwold Primary School and Kingsmead College, Rosebank Mall and the Gautrain, making it an ideal location for working professionals and families who are looking to be more centrally located while still enjoying the peace and quiet of the suburbs. Residents can also experience the many fine dining options that the area has to offer such as Marble, KOI and Level Four as well as galleries and stores along the exclusive Keyes Art Mile.